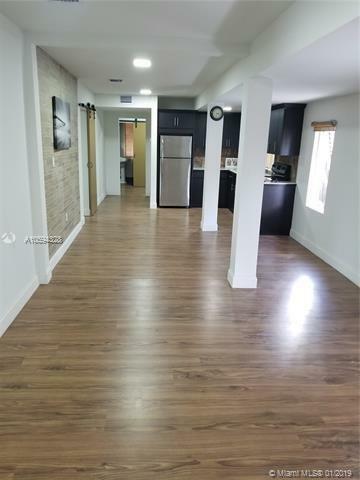 Beautifully renovated 3 bedroom 2 bathroom single family home with wood floors throughout, brand new appliances, barn doors, tankless water heater, brand new AC, and many details with lovely finishes. 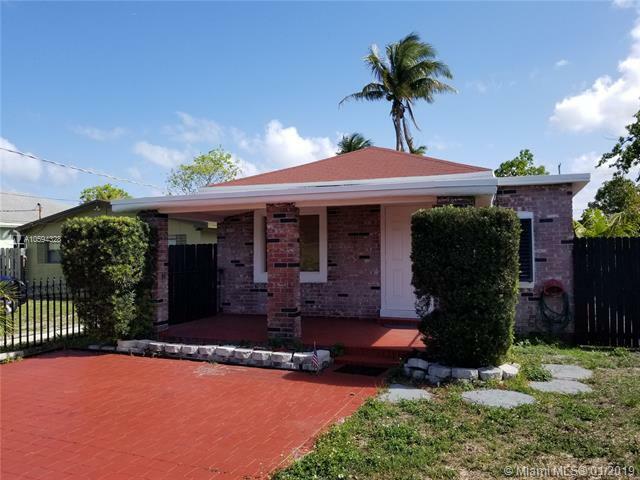 Washer/dryer, and nice backyard with storage shed, seconds from I-95, Gulfstream Casino and shops and Aventura Mall, and only five minutes to the beach. 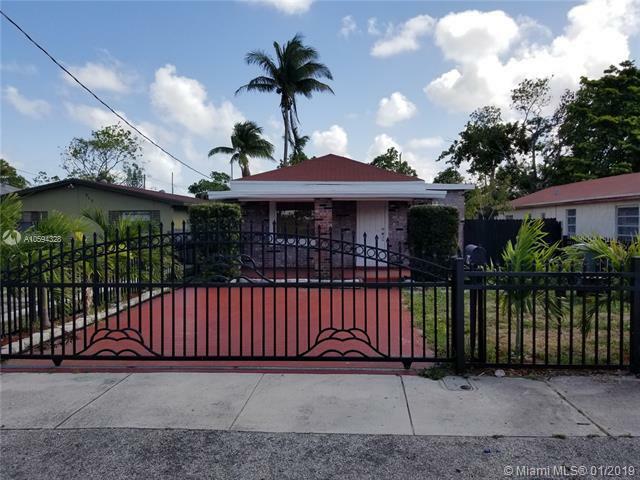 Be the first ones to live in this fully gated property off Hallandale Beach Blvd. 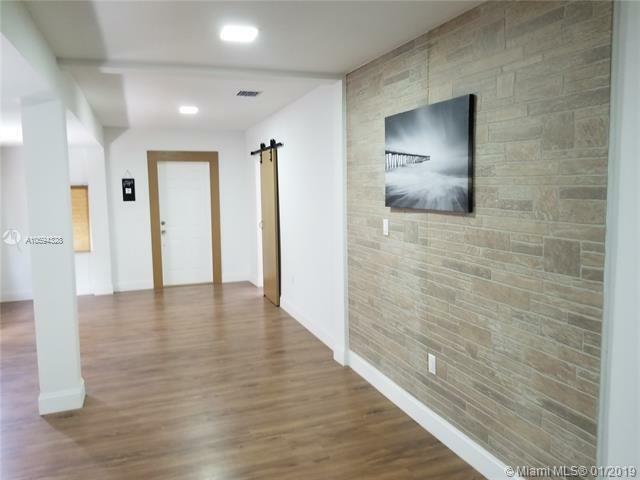 This home is definitely the gem of the neighborhood. MUST SEE!